Are you shopping for a new hard drive? 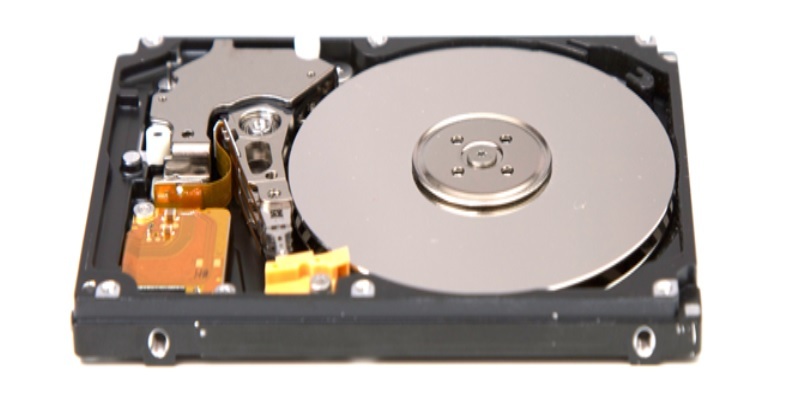 Do you know the type of hard drive you want to purchase? Are you looking for a 2.5 or 3.5-inch drive? There are different types of hard drives available in the market that makes it hard to know where to start and end when shopping for a new drive. If you are not a hard drive storage professional, chances are that you will have a hard time trying to understand the type of hard drive you need and where to shop for it. Why do you need a new hard drive? Before you think of purchasing another hard drive, this is where you should start. Have your current drive run out of space? Is it too slow for what you are running? Whatever the case, understanding why you need a new hard drive will help you big time to know exactly what you want and where to shop for it. Sometimes the unfortunate may happen that your hard drive dies when you have no backup for your files. You turn on your PC and all you get is the “blue screen of death” It’s not yet all gone for your files and hard drive until you seek a professional advice. Perhaps seeking for a hard drive recovery services can save you the cost of purchasing a new drive! If your programs and documents are taking forever to load, then this is a good reason to begin shopping for a new hard drive. Given that we now have a few circumstances that would push you to shop for a new hard drive, let us have a look at some of the choices you have in the market today. How can we tell a desktop hard drive from a laptop hard drive? Simple, desktop hard drive is bigger in physical size- 3.5 inches, while a laptop hard drive is smaller- 2.5 inches. There is a vast range of hard drive manufacturers, hence you research various reviews on different drives, then pick the one with the highest rated user reviews. Your two key choices will be between a SATA hard drive (Serial Advanced Technology Attachment) drive and an SSD hard drive (Solid-State Drive). SSD hard drives come in different capacities. Why is SSD drives much faster than conventional SATA drives? SSDs has no moving parts because they don’t have a spinning disk like in SATA drives that must read and write data to the actual disk. Boot up time is for SSDs is much faster, cutting it down by 50% or more. 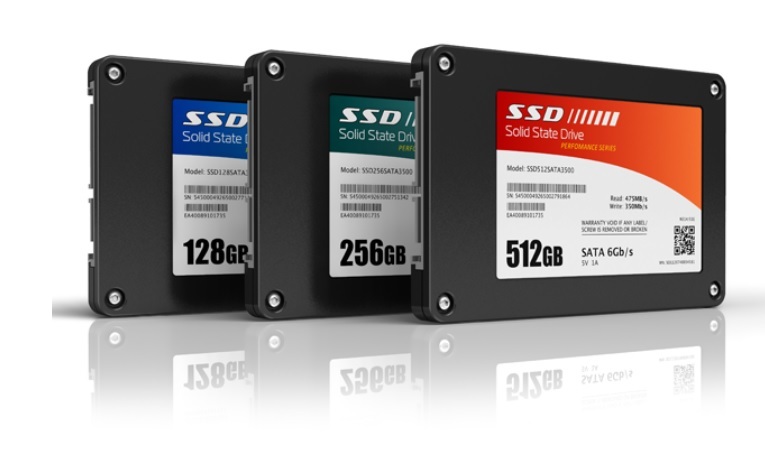 SSDs are lighter compared to SATA drives making them the best choice for a laptop drive. They are more expensive compared to SATA hard drives, However, if you care about speed then the cost should not be an issue to you. SATA drive is your other choice. They are much less expensive and far more common compared to SSDs. SATA drives are slower in calling up your data request and booting up. If you are shopping for a hard drive that you can get in increments of terabytes then SATA drive is your best choice. SATA drives are slightly heavier than SSDs, hence less popular for those with laptops. If you are looking toward saving money and getting more bang for your buck then SATA drives are your choice. Take a look at the reasons behind replacing your computer hard drive, the amount of space required and how much you are willing to spend. By putting all these parameters into consideration and applying all you have learned in this article will boost your hard drives shopping experience. Good luck!